While it’s convenient to browse for a natural bed or pillow online, many customers prefer shopping in mattress retail stores to “try before they buy.” It makes sense. We spend a third of our lives sleeping, so why not be able to touch and feel a new mattress or pillow before you lay on it every night? Luckily, Mark’s Mattress Outlet offers 23 locations in the tri-state area where you can experience the comfort of our Sleep Natural mattresses and pillows– each made with plant based, non-toxic materials. Find out more about our healthy sleep products and then shop online or in-store today for better sleep tomorrow. Learn more about dust mites and the benefits of hypoallergenic bedding. 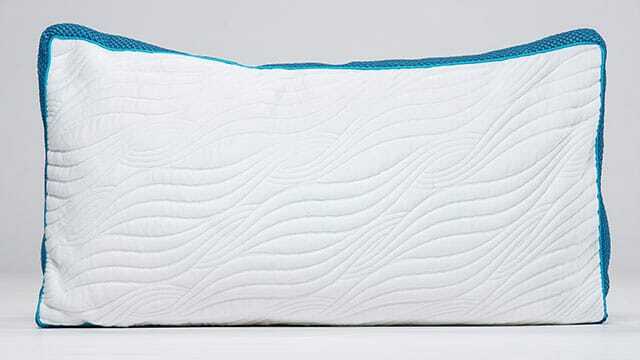 The mattresses are built in Mark’s Mattress factory right here in the midwest, and the foam used in Sleep Natural mattresses are also used to make Sleep Natural pillows. 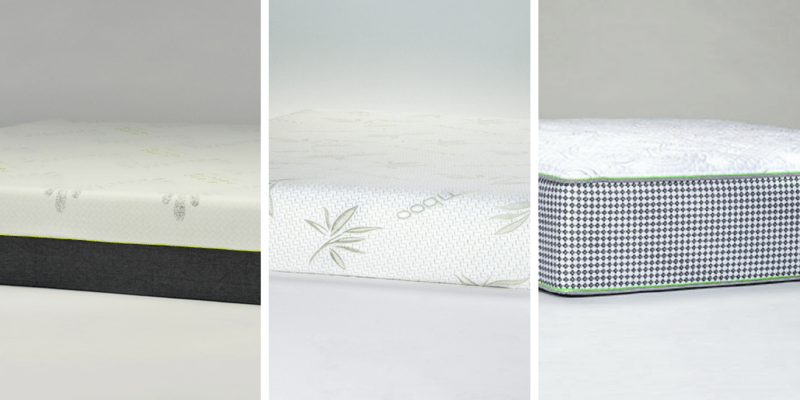 The entire Sleep Natural line is available online and in Mark’s Mattress retail stores. Customers can feel each bed and pillow to see whether they prefer a cooling gel memory foam mattress, a pressure-relieving latex mattress, or a hybrid mattress with a mix of supportive micro-coils and luxurious gel foam. Ready to Buy a Mattress Online? Take Advantage of Our Free Kool Dreamzz Pillow Offer! If you prefer to try before you buy, head into any of Mark’s Mattress retail stores to feel the comfort of Sleep Natural beds and mattresses. Then when you’re ready to buy, jump on our website and place your order for easy shipment straight to your home. Or browse online first and then come in stores to find the mattress you think is right for you. If you buy a mattress online this month, you’ll receive two free Kool Dreamzz Sleep Natural pillows with your purchase (a $178 value)! With a 90-day sleep trial and a 10-20 year warranty, you really can’t go wrong buying a Sleep Natural mattress! Find a Mark’s Mattress Retail Store Near You! Whether you live in Tennessee, Kentucky or Indiana, there’s most likely a Mark’s retail location within a short drive. Visit the store closest to you now to start enjoying the pressure-relieving comfort of a Sleep Natural bed. Find a StoreShop Now to get 2 Free Pillows!